Final Fantasy XIV has had, to put it lightly, a very rocky start. The game was released in a poor way and was met with a hail of negative reviews. However, slowly but surely they seem to be getting the game back on track and ready for a release on the PlayStation 3 but what of releases on other consoles? Square Enix have shown some interest in the Wii U in the past and seem to be generally positive about the console. Thanks to everyone’s support, we’ve managed to develop FFXIV into what it is today, and we would love to make the game available on every console possible. However, we must first keep our promise to release the game on the PlayStation 3. After we’ve had a solid launch on the PC and Playstation 3, we can discuss the possibility of releasing the game on another system if the opportunity arises. With the potential for the Wii U to be a great platform for MMOs due to its Gamepad, it could be an ideal choice. 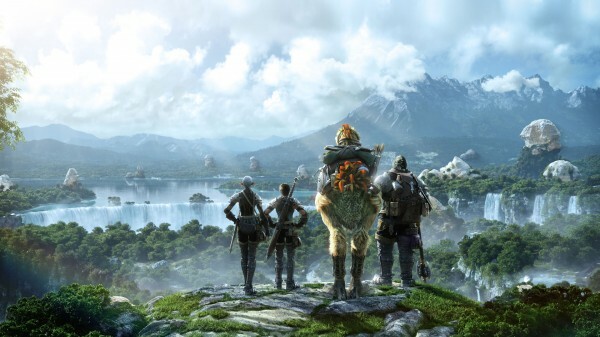 Nevertheless, we will have a long wait to find out whether Final Fantasy XIV will be making its way to any consoles other than the PS3.